When I first saw the title for the video I thought for sure it was click bait. It was and is click bait on a whole different level that I can’t explain but can try. 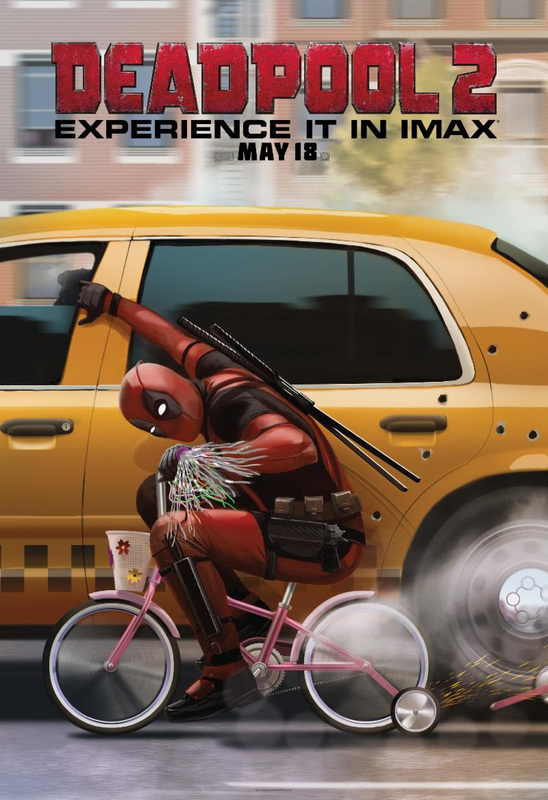 Considering that a Celine Dion song wouldn’t be a good fit for an R-rated action movie, it makes it the perfect fit because it’s Deadpool. Or does it?